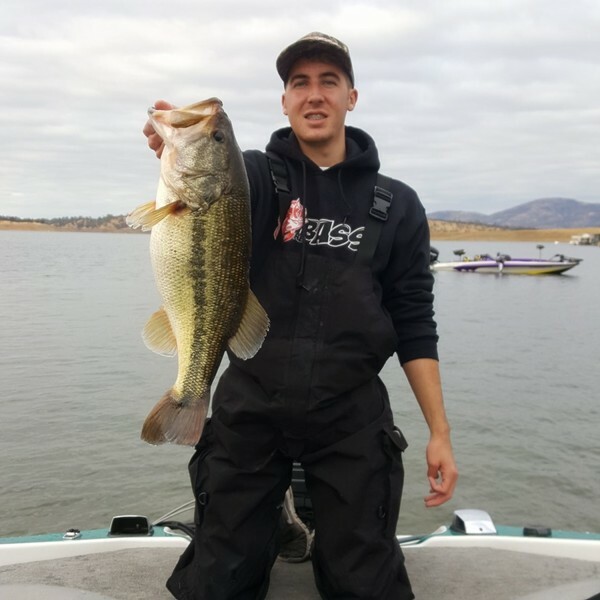 Fished a local club tournament this past Sunday on Don Pedro. Leading up to the tournament the fishing at Don Pedro has been very tough. When I say tough I mean there were days in pre fish I could only catch 1 keeper throughout the day. I talked to many people who were struggling as well. In pre-fish I found a pattern that would get me a couple keepers. I was throwing a 5”Yamamoto Senko really shallow in the morning then move out to 15-40 feet latter in the day using a drop shot. As the tournament morning came we were dealing with a cold front and a full moon the night before. I made a decision to stay close and stay on main lake to try to catch a limit before running up river. I was first boat out and ran to a point that I’ve had success in the past on. 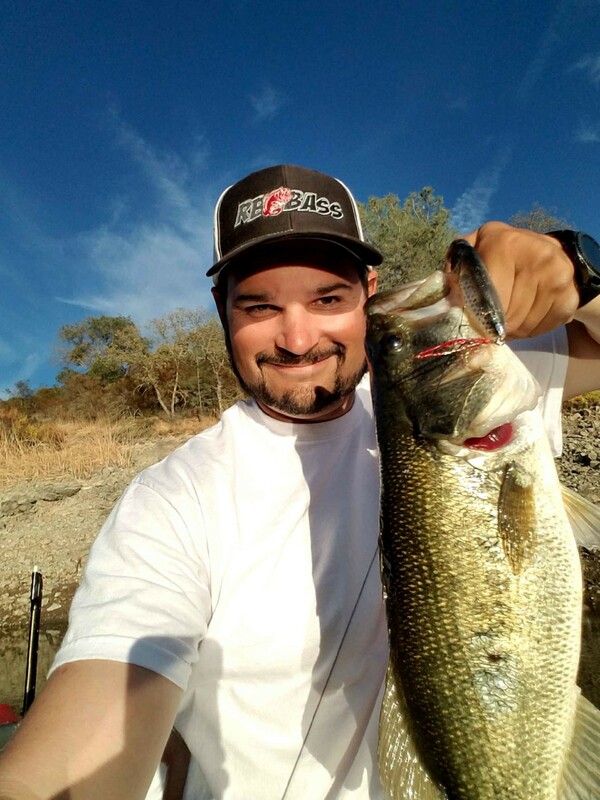 I fire out my senko on 6lb test on my Phenix M1 7’2 spinning rod and boat my first keeper. I cast out again up shallow on the point again and I get bit again and boat another keeper. These 2 fish had no size at all but at this point I am having much more luck than what I was dealing with in pre fish. I make another cast to the point and let my senko fall and hit bottom and I just held a tight line and let the senko sit still on the bottom. Not 15 seconds after letting it sit still I get a big thump! I reel down and lean into the fish and this one was not budging. Immediately my line shoots out for deep water and this fish is pulling drag. I am letting this fish do whatever she wants because keep in mind I only had 6lb test on. After what it felt like fighting this fish for several minutes I net the fish and get it into the boat she was a 7 pounder. I put the fish in the well and began to fish again. After camping on this point for an hour without another bite I decided to make a move. 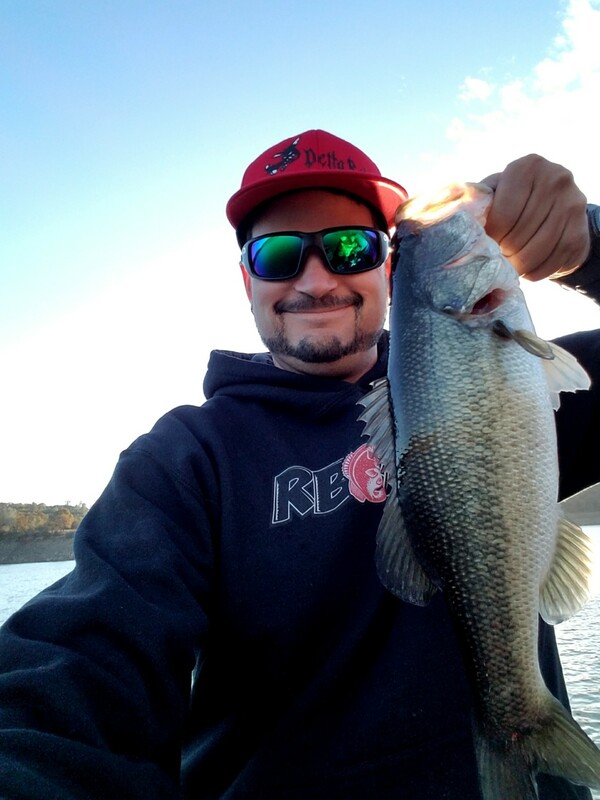 I knew it had to be a timing deal because in pre fish I wasn’t getting bit this often up shallow on one point during the day time and it made sense because as soon as the sun came up the bite completely shut off on that point. I begin to bounce around to a few other points on main lake and wasn’t seeing as much fish grouped up as I would like to see. At this point I made a decision to run up river to try to fill my limit. Running up river was not the right thing to do, I wasted 2 hours and caught 2 fish that were short. I ran back down main lake and ran to the point I fished in the morning. I was still marking a lot of fish on the point but they were deeper in like 40-50 feet of water. It was 1:45 and weigh in is at 3:00. I made a decision to stay on the point for the rest of the day to try and fill a limit. I was throwing a drop shot with a Reins Bubbling Shaker in the morning dawn color and picked up my 4th keeper and it was a 2 pounder. It was time to go to weigh in and I did not manage to fill my limit. I ended up weighing 11.88 and taking 2nd place and wining big fish with a 7.30. It was definitely a grind out there but it was a big learning experience as well. Every day is a learning experience out on the water always keep all the options in your head of what you can do better on and improve for the next time out on the water!